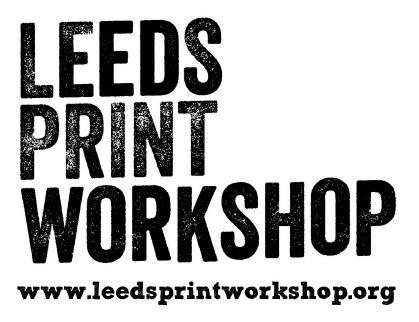 Leeds Print Workshop is a Cooperative Society which provides membership based access to a range of printmaking facilities. The workshop also runs regular courses in various printmaking processes to bring new people to the medium. LPW is committed to the provision and maintenance of safe and healthy working conditions, equipment and systems of work for all its staff, volunteers and members and will provide such information, training and supervision as may be needed for this purpose. The Cooperative also acknowledges its responsibility for the health and safety of visitors to the premises and to people who may be affected by activities conducted under the control of the Co-operative . The overall and final responsibility for health and safety at Leeds Print Workshop is the Co-operative Management Committee. The Management Committee are responsible for ensuring that this policy is put into practice and for making any day-to-day decisions that are consequently required. Any individual who identifies an actual or potential health and safety problem, that it is not within their authority or competence to put right, must immediately bring the matter to the attention of a Cooperative member directly. Results of risk assessments will be logged and checked or amended as necessary at a minimum frequency of once a year. Results of risk assessments or changes to them will be recorded and included in Management Committee Meetings which occur monthly throughout the year. The responsibility for ensuring that risk assessments are undertaken lies with the Management Committee. Leeds Print Workshop is committed to effective consultation with staff, volunteers and members on matters relating to health and safety. Any individual may approach a member of the Management Committee on any matter that gives them cause for concern, who shall act on any guidance given and discuss changes or decisions at Committee Meetings. All Management Committee members are responsible for identifying all equipment in need of maintenance; for ensuring that effective maintenance procedures are drawn up; for ensuring that all identified maintenance is implemented and for checking that new equipment meets health and safety standards before it is purchased. Any problems found with equipment should be reported to any member of the Management Committee. Where heat equipment such as a heat press is on the premises, LPW will ensure members are trained and competent to use it safely and make sure it is PAT tested annually. All users of the workshop are required to securely store any flammable liquids or chemicals in the metal lockers for hazardous chemicals provided. See section 6 for further guidance on chemicals. COSHH assessments will be reviewed annually or if new substances are added to the workshop. Statutory health and safety information will be made available by Cooperative and Committee members at induction. A workshop member induction will explain general health and safety in the workshop and process specific health and safety such as use of chemicals and safe use of equipment. All members will also be provided with a copy of the member’s handbook which has further guidance about health and safety procedures in the workshop. Members may also be given verbal guidance by technicians as required when working in the workshop. Members must listen and observe any practices or advice given. Tutors are responsible for advising of general health and safety and specific concerns related to their course at the outset of the course. Tutors will take a register of all course participants. A shared folder containing copies of risk assessments and COSHH and safety data sheets will be made available to all members within the workshop. 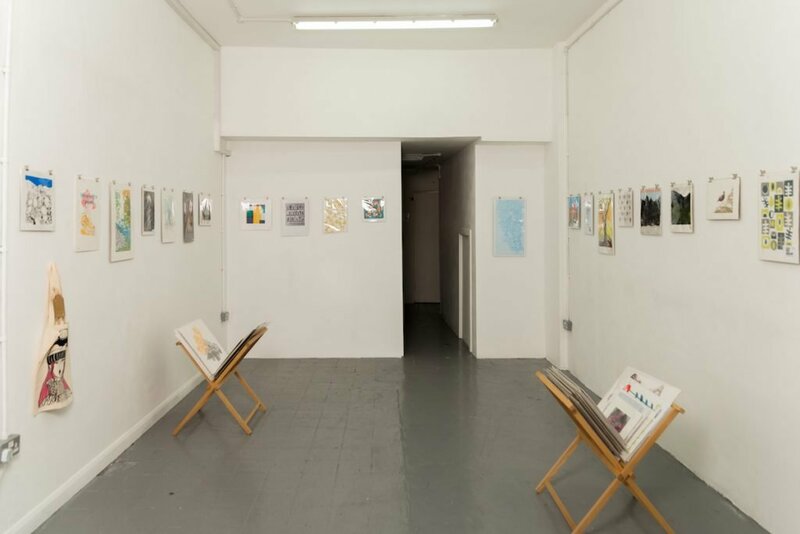 For safety reasons Leeds Print Workshop does not allow any person younger than 16 to engage in regular activity on the premises, including as a member or an attendee on a course. Where employees or volunteers of LPW are required to undertake work at locations under the control of other employers, the employee shall consult with the Health and Safety Officer/deputy to determine whether any special measures need to be taken with regard to the employees’ health and safety based upon risk assessment. Induction training in health and safety will be provided for all new employees, volunteers and freelance workers working within LPW’s premises and recorded as appropriate. New members will receive relevant information and guidance on health and safety as part of their induction. Specific training sessions, aimed at increasing health and safety awareness and also in relation to particular themes (including fire safety, electrical safety and reducing risks from workshop hazards) will be offered to staff, volunteers or members at suitable and timely review periods as felt necessary by the Management Committee. Leeds Print Workshop is committed to providing relevant training to individual employees meeting the particular requirements of their job. This will be subsequently reviewed in the event of significant changes to working practices or environment. The Management Committee will keep records of all instruction and training provided. It is the general policy of LPW that working processes that may give rise to the need for specialist health surveillance will be avoided. Exceptionally, such processes may be authorised only with the prior elaboration of a relevant, specific and manageable programme of health surveillance. In the event that COSHH evaluation reveals that any employee or member is engaged in any process within the premises that may give rise to the need for health surveillance, this will be arranged and records will be kept by the Management Committee. First Aid boxes are kept by the sink in the print studio area of 130 Vicar Lane premises. Any accidents must be reported to the Cooperative Member in charge of running the print studio (Members are on a changing rota). Committee Members are responsible for logging any accidents in the accident book and informing the Committee at meetings. Undertake continual visual inspection of the workshop space, kitchens, toilets, corridors, entrances, fire exits and escape routes – in order to ensure that they are free of obstruction, appropriately lit and free from trip and slip hazards generally. Report and record every accident/incident, incidence of work-related ill health or report of a dangerous occurrence at committee meetings. Make regular updates to the health and safety policy and procedures as required. East Street Arts, whom the Cooperative rents space from, will ensure a fire risk assessment for the premises will be undertaken at least every 6 months and will ensure that appropriate consequential measures are undertaken. Escape routes will be subject to continuous visual inspection in the course of daily use. Fire extinguishers will be checked annually. LPW do not have a fire alarm. The nature of the open plan building all on ground level means it is possible to raise the alarm verbally and vacate onto the outside pavement. In the event of a fire 999 must be called and no person should re-enter the premises. Fire safety notices will be posted prominently in the workshop, giving guidance on evacuation procedure and emergency information. Fire extinguishers are provided in order to assist people needing to create a safe exit route during a fire. LPW does not advise people to use these to tackle a fire as an alternative to immediate evacuation unless they have had adequate training. Members are responsible for their own health and safety within the workshop. This however, does not remove the obligation from LPW to ensure that they are undertaking reasonable measures to ensure this. LPW will therefore consider on a case-by-case basis, the frequency with which it should undertake spot checks and renew risk assessments in the light if individual memberships. Members will be given written guidelines concerning health and safety in the members handbook. This information will be reviewed and reinforced clearly during the Member’s verbal induction. This policy was written on 1st September 2017 and shall be reviewed annually.